Six new board members were appointed at the Fiji Rugby Union annual general meeting yesterday. The new board members include Suva Rugby Union chairman John O’Connor, Jay Whyte, Ratu Waisea Vosailagi, Maxwell Olsson and Tevita Bolanavanua, who has been designated to be the Director Finance. Carl Cameron has been retained as Director Legal. FRU will now wait for the government’s nominee and two nominees from the Rugby Trustee to make up the numbers. 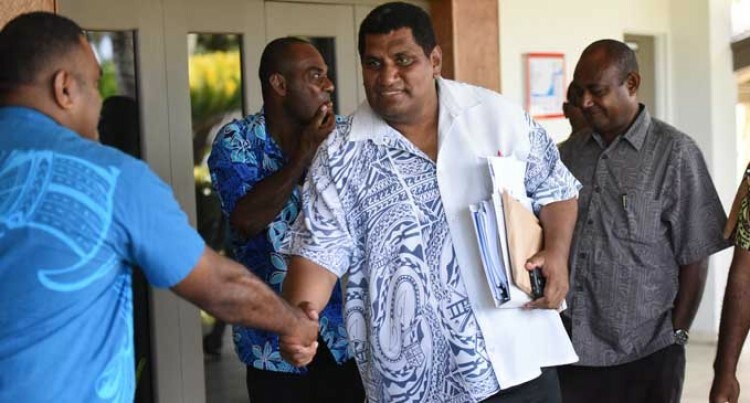 “I’m sure the new board will drive the organisation further,” Tabualevu said. He has also confirmed the 2014 constitution will be discussed by the new board. Cameron said his journey was very challenging. “It’s been challenging and rewarding journey,” he said. “You don’t really understand the depth and attitude of the responsibility of being a board member until you take the responsibility.